It is the night of the biggest and most prestigious cinema awards in Bollywood; the Filmfare Awards 2019 is here! Everyone, including fans, audiences and members of the Hindi film fraternity wait for this night every year to recognize the commendable work done in the past year. While fans are treated with pictures of celebrities arriving in their best and most glamorous evening outfits, it is a night to look back on the year gone by for people from the industry and take home trophies for the hard work they have put in. 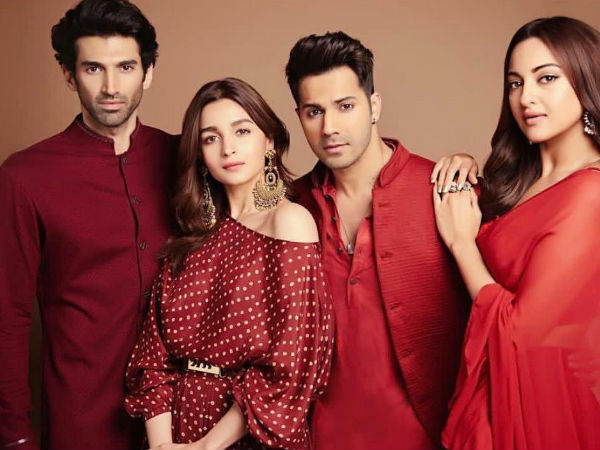 The Filmfare Awards 2019 is already underway and the awards for the technical categories have been announced! Andhadhun, a movie which one much critical acclaim and also praise from audiences last year, has just won the Filmfare for Best Editing. Check out the other technical awards that have been announced. Stay tuned for more updates on the Filmfare Awards 2019!